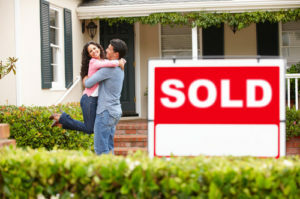 Lewis O’Brien & Associates has been helping Australians buy and sell homes for nearly 20 years. Over the past two decades, we have gained a deep appreciation of how daunting it can be for our clients to buy or sell a home – not just because of the financial and legal issues that arise but also because of the emotions involved. We simplify the process by managing the many legal issues that come up in the course of buying or selling a house, always striving to make our clients’ experience as positive as possible.